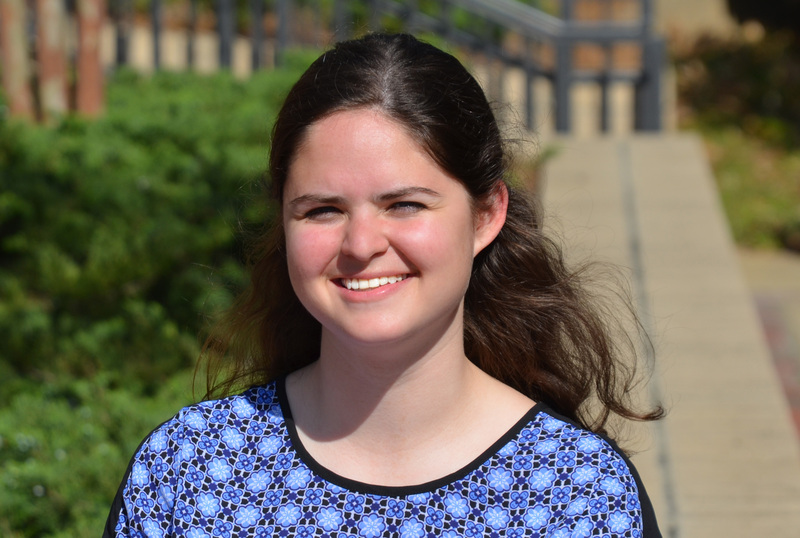 College of Education senior Caitlin Halperin has been awarded the James Madison Memorial Foundation Fellowship to study American History. Named for James Madison, the nation’s fourth president, the Fellowship will fund up to $24,000 towards Halperin’s Master’s degree. She will also serve as the College’s Student Marshal at her May graduation. Halperin, who grew up in Cleveland, Ohio but has Auburn family connections that are deep and wide, is a Social Science Education major. She was nominated for the Fellowship by her major professors in the department, Drs. John Saye and Jada Kohlmeier. With her fellowship money, Halperin had the opportunity to continue her studies pretty much anywhere she chose. She plans to stay at Auburn. Halperin has been student teaching at Auburn Junior High School. Recently, she and her students have been focused on the World Wars of the 20th century. To help her students do this, Halperin’s students are working in a simulation where each student represents a country in either Western or Eastern Europe, faced with a particular crisis, to see how they can apply these analytical lessons and respond in a meaningful way. Although she has not yet begun her interviews, Halperin hopes to get a job teaching at one of the local schools in the fall. Halperin is a competitive runner, and enjoys cooking and reading fiction and biographies in her off hours.